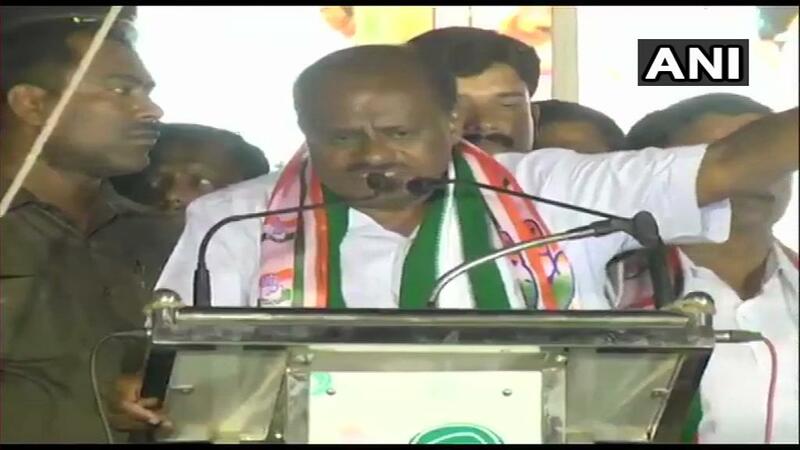 Madduru (Karnataka) [India], Apr 12 (ANI): Karnataka Chief Minister HD Kumaraswamy has come down heavily on Prime Minister Narendra Modi for "politicising" sacrifices made by defence forces. 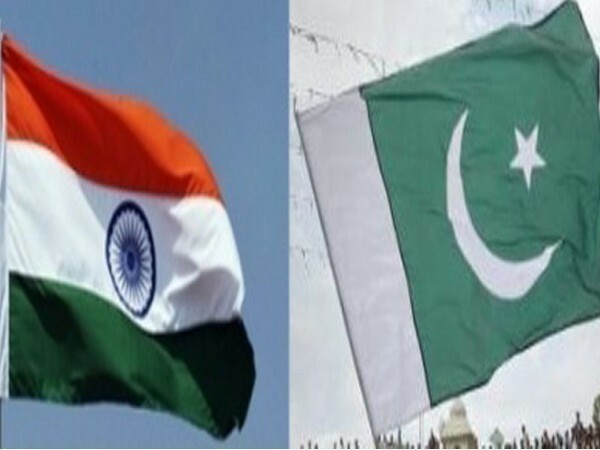 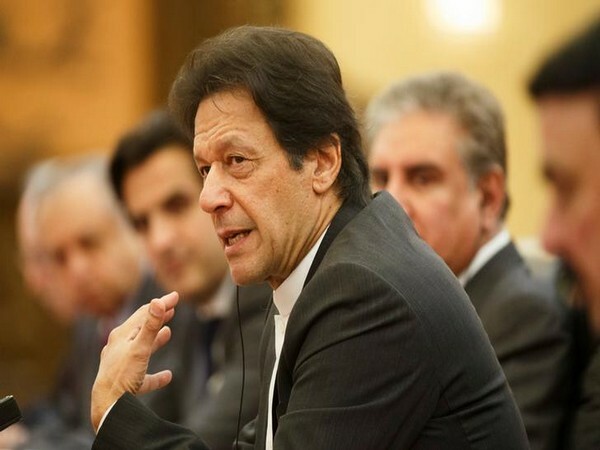 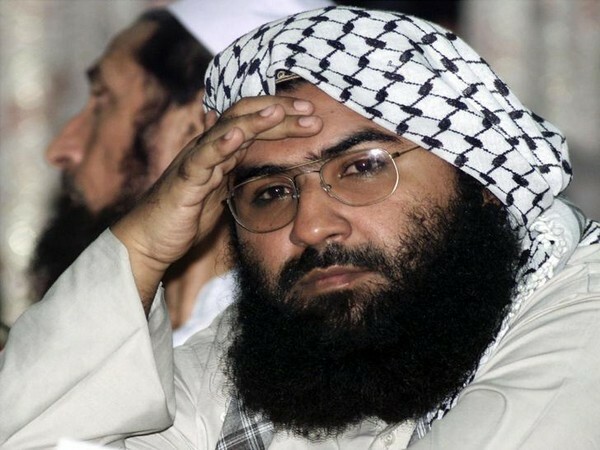 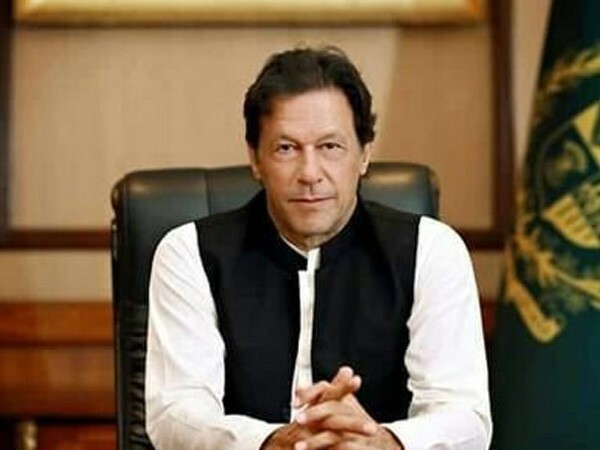 Islamabad [Pakistan], Apr 10 (ANI): Prime Minister Imran Khan on Tuesday said that Pakistan had opted for a "measured response" to India's February 26 air strikes by bombing an empty area just across the Indian border. 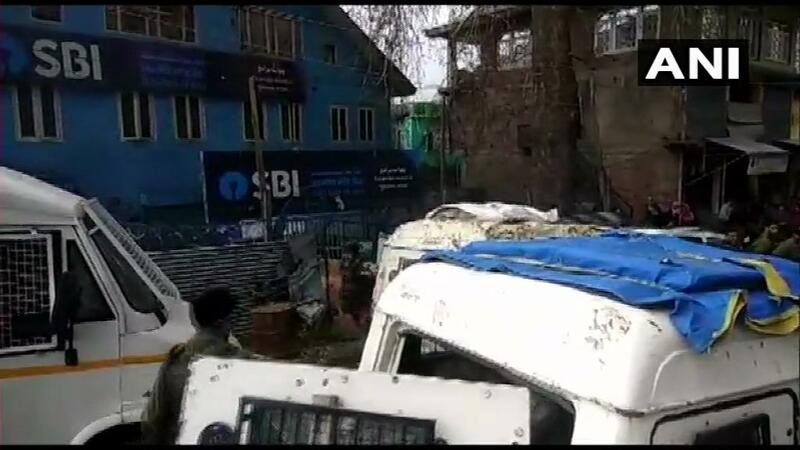 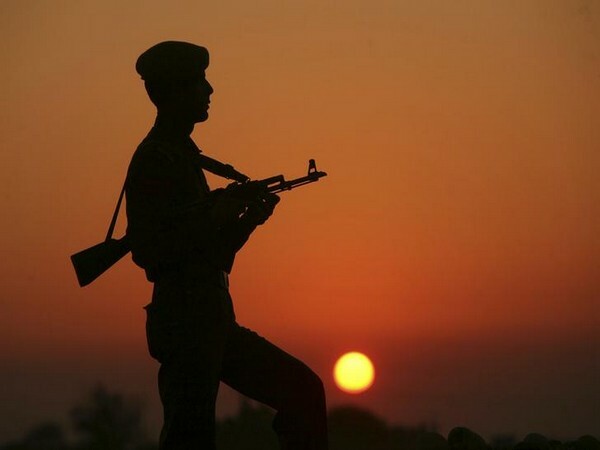 Pulwama (Jammu and Kashmir) [India], Mar 30 (ANI): A CRPF personnel sustained injuries in a grenade attack carried out by terrorists here on Saturday. 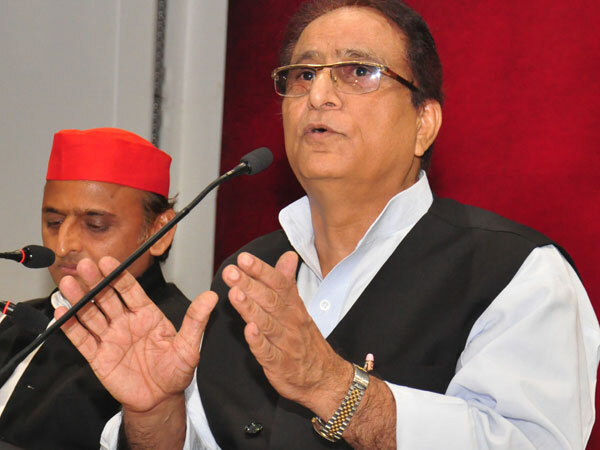 Lucknow (UP) [India], Mar 27 (ANI): Had I been the Prime Minister of India, I would have attacked Pakistan after the killing of 40 CRPF jawans in terror bombing in Pulwama, said senior SP leader Azam Khan here on Wednesday.